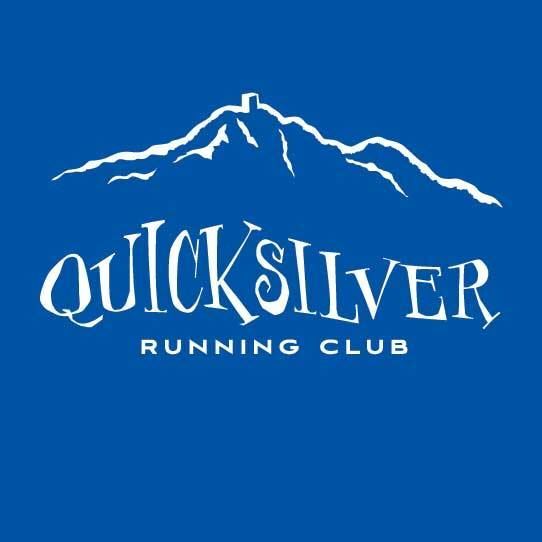 The Quicksilver Running Club has adopted the New Almaden Trail (NAT) since 2003. It is a six mile single‐track trail. If you have any questions, contact me, Jim Yates at jyates1006@gmail.com. Join us for a fun morning of working together on the trail to allow fellow hikers and runners to enjoy the park. Ii's also a perfect way to meet your trail service hours requirements for ultra races! These days poison oak has been cleared from the trail proper. However, it exists in many forms, especially the few times we use the power tools on the trail. It is best to over‐protect yourself, which is how these guidelines are written. In many of the trail days, we do not encounter it at all. I may announce it if I think we will be encountering a little, some, or a lot of poison oak depending on where we work. After all, it’s a six mile trail. There is a reason for all of the items below, trust me. In short, wear full coverage clothing. 2. Long sleeve technical shirt. Wear two if you will be swinging picks and stirring up dust. 1. A paranoid mindset works best! 4. Wash clothes in hot water. You may want to run a short cycle twice. 5. Take a cold/luke‐warm shower, preferably with dishwashing detergent first. If you think that you’ve been exposed to PO, then it is preferred that you scrub your dry skin first with Technu, then rinse with cool water. 1. Poison oak is abundant in Quicksilver. We have cleared the NAT over the years of the worst areas. At its prime in the spring, it is a cluster of three leaves with wavy edges and a waxy surface. In the fall it usually turns red. In the winter the leaves may have fallen and only the branches show. You can get exposed to the oil all year around, but more so when leaves are present. 2. Poison Oak grows like a weed. The oil can stay on hard surfaces (tools, tree bark) for years. 3. The Ushirol oil will not stick to your hands. It will attach to the proteins in your skin. 4. If you get the oil in your eye, you need to go to the doctor. Your eye will swell shut. 5. Most people can put up with a little poison oak for a week to ten days. If you get it in your eyes, on your face or over a large area, please see a doctor. The usual treatment is Prednizone (5 mg tablets, starting at about 7 per day and tapering down like 7‐7‐6‐5‐4‐3‐2‐1). 6. It helps to be paranoid when it comes to poison oak. Treat any tools used as being contaminated.